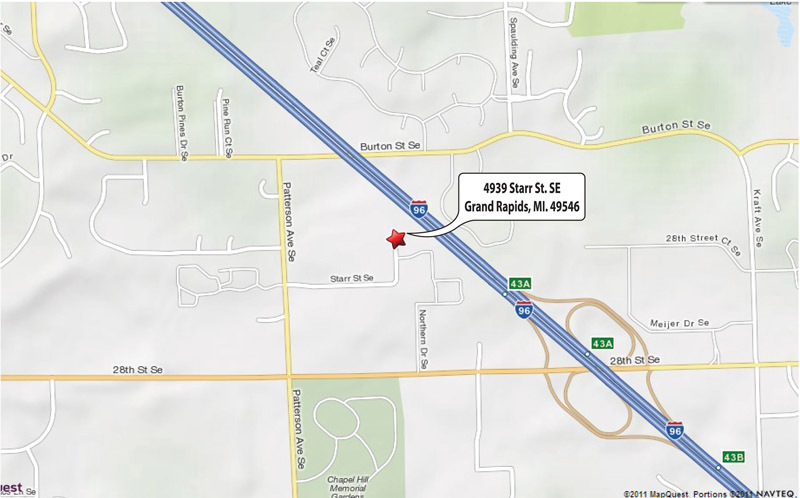 T-Grid Ceiling Systems - Clean Rooms International, Inc.
Clean Rooms International Inc. advances cleanroom standards with its ceiling system components. Our state-of-the-art systems help tight-tolerance temperature and humidity-controlled environments conform with the latest government and industry standards. After ceiling blanks, light fixtures, and filters are installed in the grid, a secure, airtight barrier is formed against dust and moisture for sensitive cleanroom needs. For more information about our Ceiling Systems and other cleanroom products and services, consult with a Clean Rooms International Inc. factory representative. T-Grid Systems are in stock, ready for immediate delivery. Our 2″ Heavy-Duty, Walkable, and Gel Seal Style suspension hardware is interchangeable, providing easy adjustment for installing the ceiling dead level. 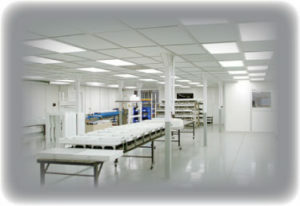 Cleanroom Light Fixtures are sealed fixtures made especially for cleanrooms, maintenance free. Features include a 120-277 multi-voltage long life LED system. NOTE: Fluorescent lighting available in certain configurations. Teardrop Lights have a narrow airfoil design to minimize turbulence in cleanrooms requiring a unidirectional airflow and can be easily mounted on 2″ T-Bar. Flow-Through Light Troffers accept a SAM® Filter Unit on the top and allow HEPA or ULPA filtered air to flow through the fixture and into the cleanroom. Cleanguard Cleanroom Ceiling Panels feature factory-sealed edges and a white vinyl face. Most of the above items are in stock and available for quick delivery.